Nodaya in Shizuoka City is renown as an “odenya” (oden are all kinds of food slowly cooked in broth), but they serve sashimi that would grace any good Japanese restaurant tables! 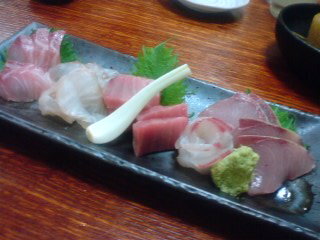 “Buri/yellowtail”, “Ishidai/Seabream variety”, “Akami/Tuna lean part”, “Hirame/sole” and “Isaki/Grouper variety”. 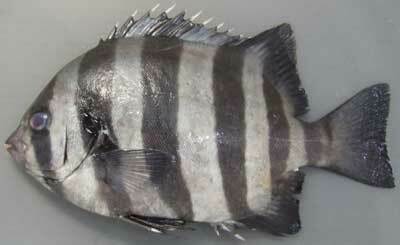 and “Isaki/Grouper variety” are two typical Shizuoka Suruga Bay fish. 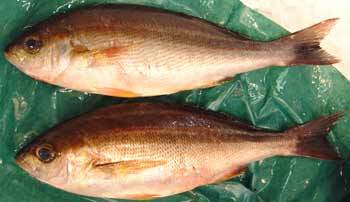 Although both fish are fairly common here, they will fetch good prices in Tokyo. Being able to eat them regularly at reasonable price here is certainly a boom!